ABBYY Add-on Modules uses scanning and OCR/ICR technology to read data forms, surveys, invoices and other documents automatically. care providers who need to automate data entry from CMS 1500 (previously HCFA 1500) forms can use this recognition template to get an out-of-the-box solution using ABBYY FlexiCapture. ABBYY FlexiCapture Full (desktop or distributed) is required to use this template. The CMS 1500 Form is often associated with the UB04 Form. ScanStore has preset templates available for both forms. You can also find out more about claims forms and the software to process them on our special Claims Processing Automation Software page. who need to automate data entry from UB04 forms can use this recognition template to get an out-of-the-box solution using ABBYY FlexiCapture. The UB04 Form is often associated with the CMS 1500 Form. ScanStore has preset templates available for both forms. You can also find out more about claims forms and the software to process them on our special Claims Processing Automation Software page. More info on ABBYY Add-on Modules. This page was designed to help you find ABBYY Add-on Modules quickly and easily. Click Here to find ABBYY Add-on Modules. 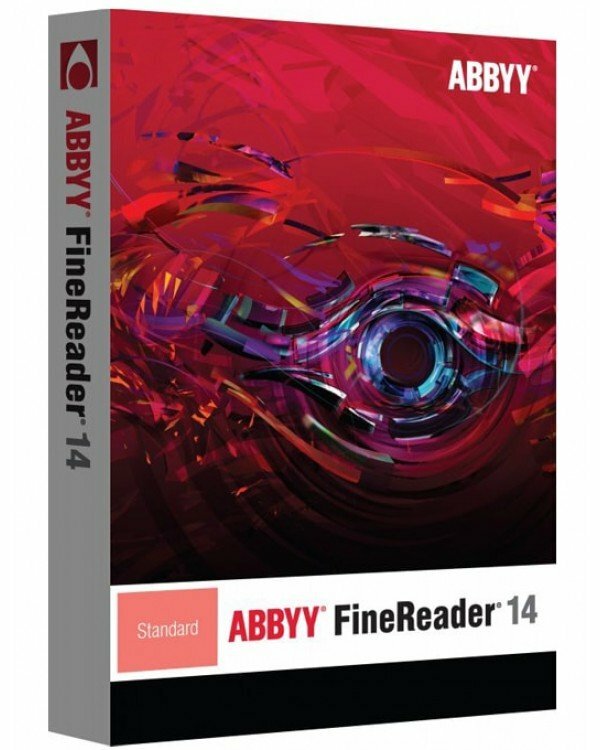 Click Here to find ABBYY Add-on Modules.